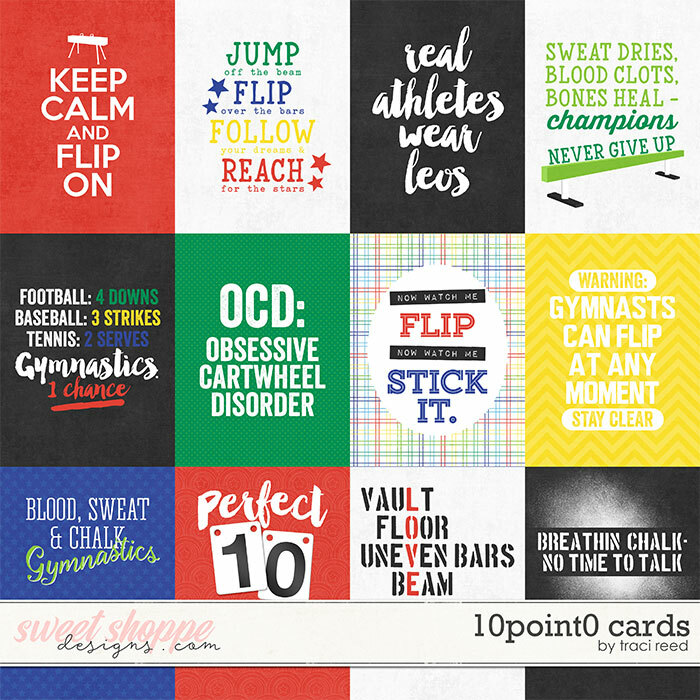 Do you have a future Olympian in your family? 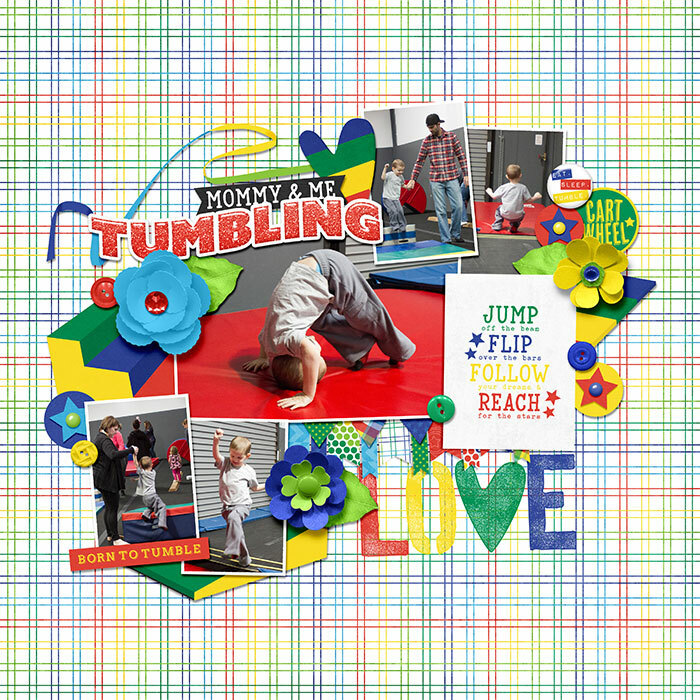 Perhaps a little one who loves to tumble on the mats? 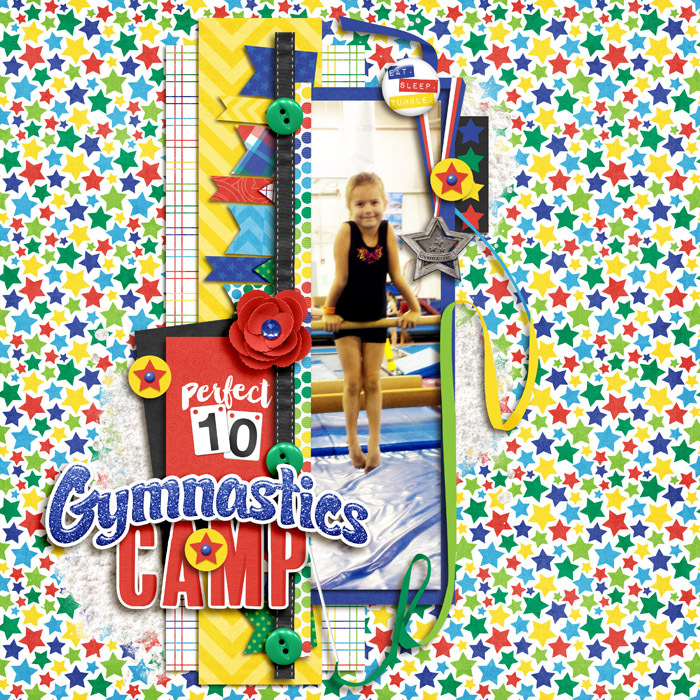 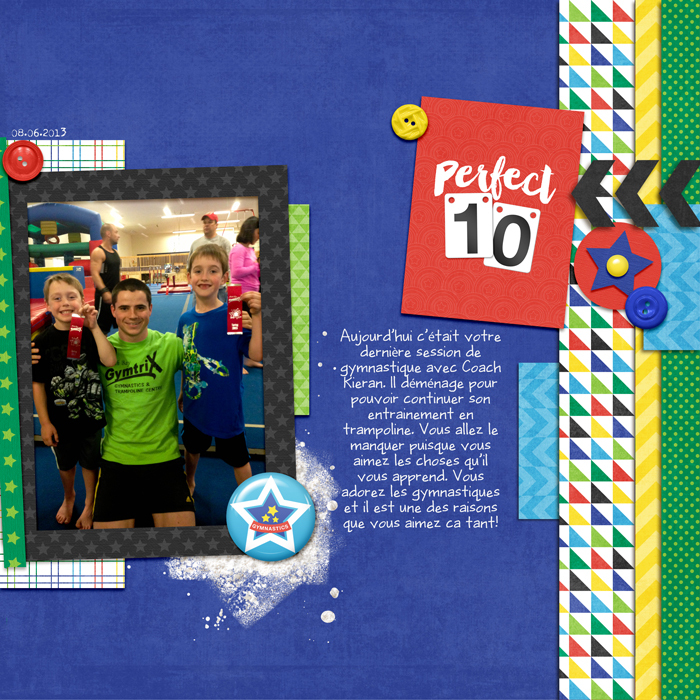 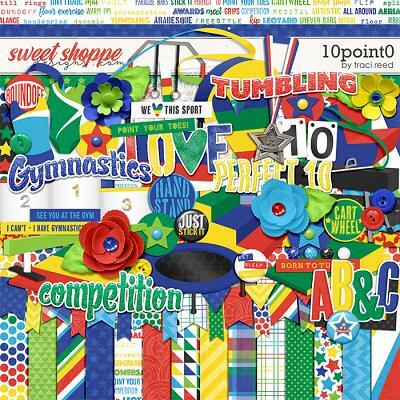 10Point0 - a new gymnastics - themed kit from Traci Reed is perfect for your gymnast, big or small! 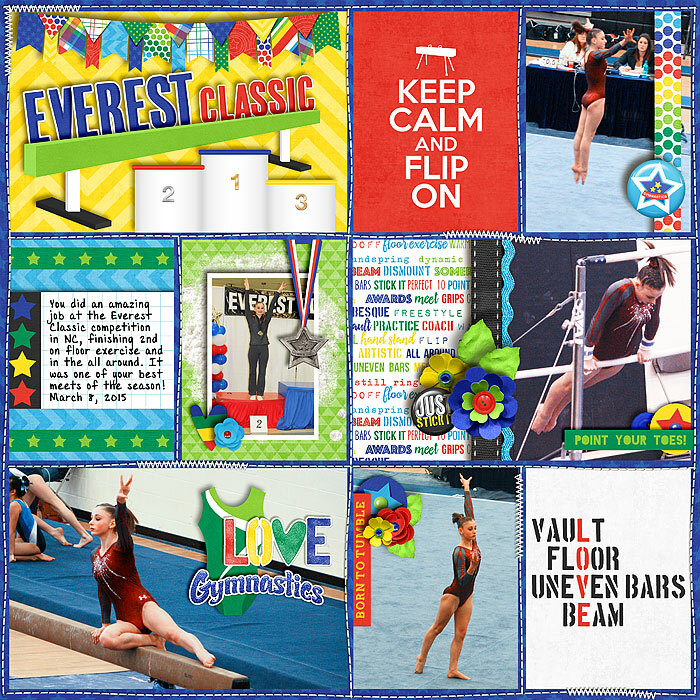 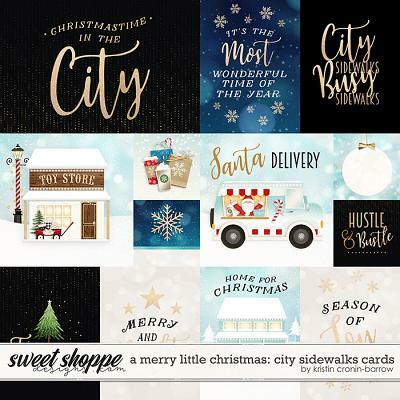 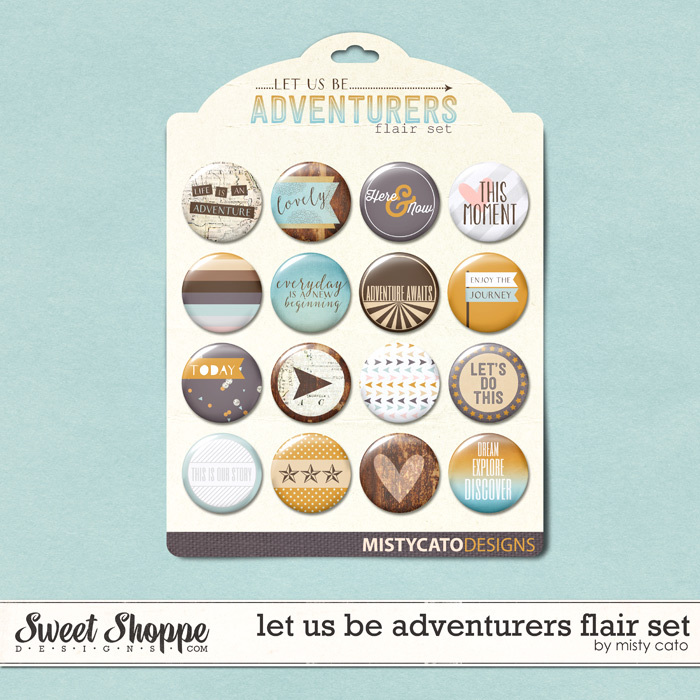 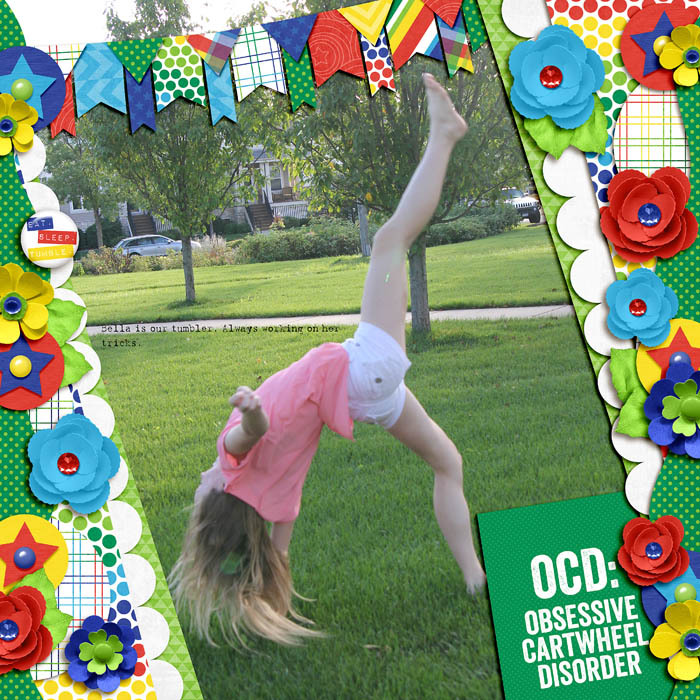 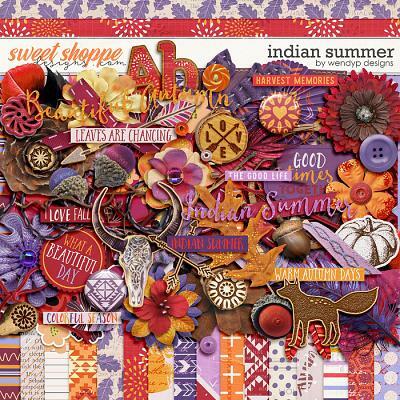 Includes: 12 3x4 cards in both vertical and horizontal formats!